Purchasing the right type of coffee blend for enema is crucial. If you want to optimise the results from coffee enema, green coffee is the best way to go. 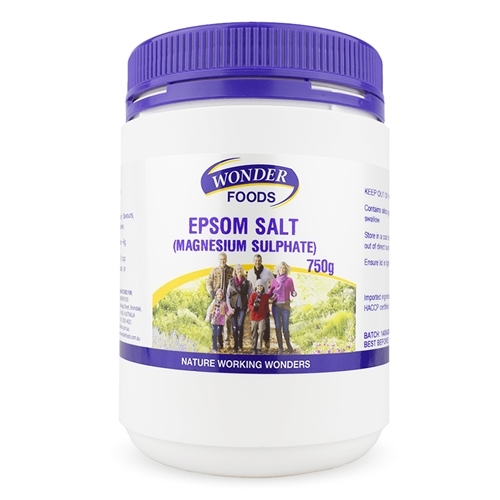 When shopping for enema detox coffee, here are some points that you need to remember. What kind of coffee is best for enema? 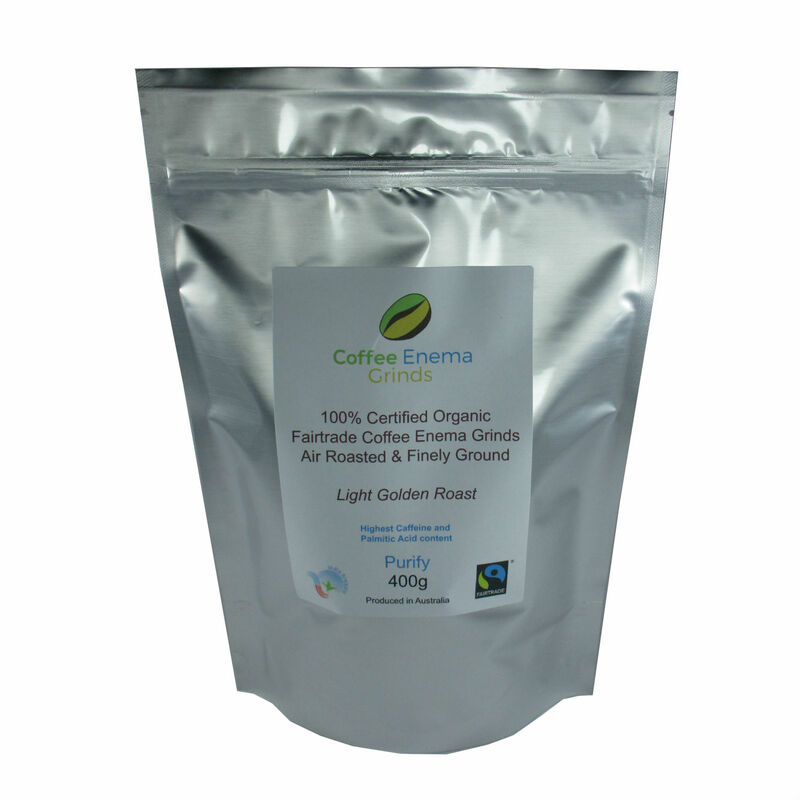 A Certified Organic logo on the label is important when purchasing coffee for enema. Although it isn’t contraindicated to use regular coffee, wellness experts claim that using certified organic coffee is best as it does not contain harmful chemicals. A second certification- Pesticide Free logo, is also a good indicator of the quality of green coffee. Specialty grade coffee that is free from fungus and mold is the best coffee for enema. 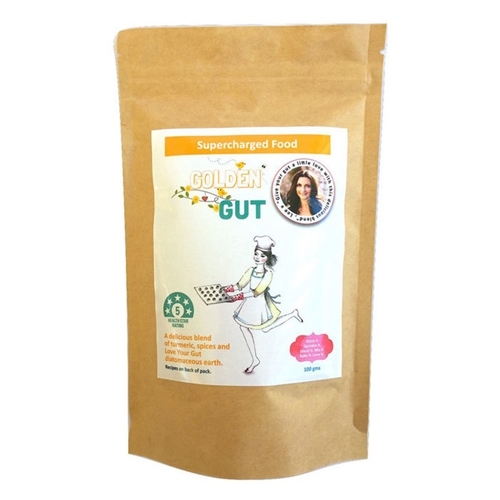 You want your coffee grounds to be 100% pure coffee- with the right concentrations of both caffeine and palmitic acids, specialty grade coffee will deliver the best liver detox results. Organic green coffee beans are becoming increasingly popular for enema purposes. They are unroasted, which means they contain the highest concentrations of beneficial ingredients. 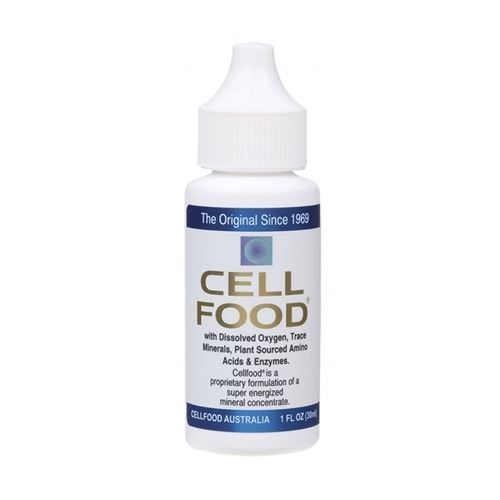 Caffeine and palmitic acids are coffee compounds that trigger liver detox as well as stimulate the production of chemicals which help in systemic detox. You may also use light roasted or medium roasted coffee. If you follow the pointers above, you’re sure to purchase the best quality coffee for enema detox. Avoid buying decaffeinated coffee and regular coffee as they do not impart any wellness benefits when used in enema. 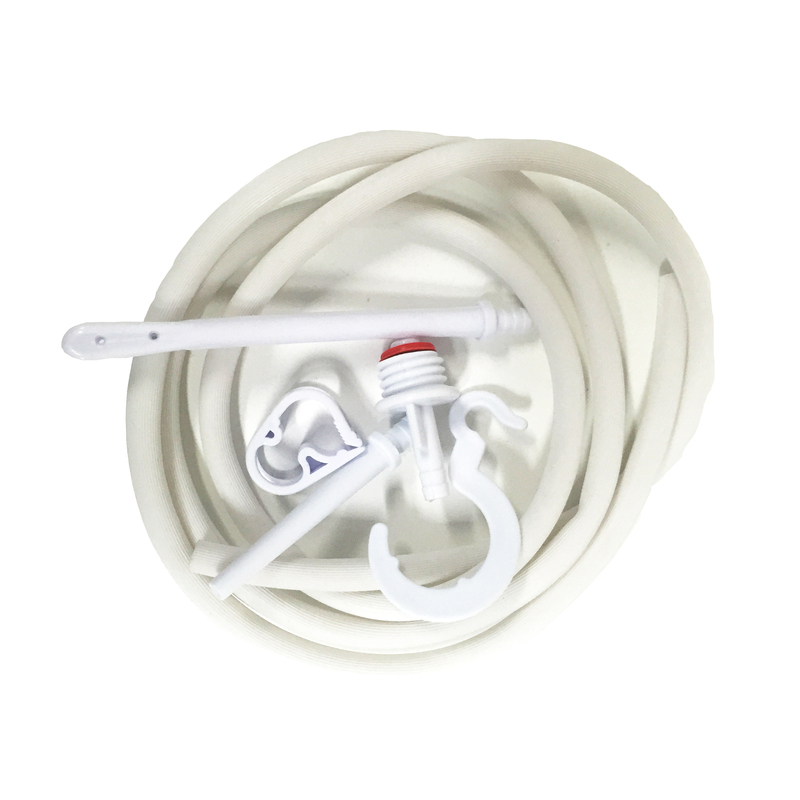 Where to buy coffee for enemas? Ideally, coffee used for enema should be bought directly from growers or wholesale distributors. The best coffee blends come from Africa and South America. If you have the budget, buying directly from coffee producers will be best. A more cost-efficient route would be to buy your green coffee from online coffee sellers who sell in bulk. 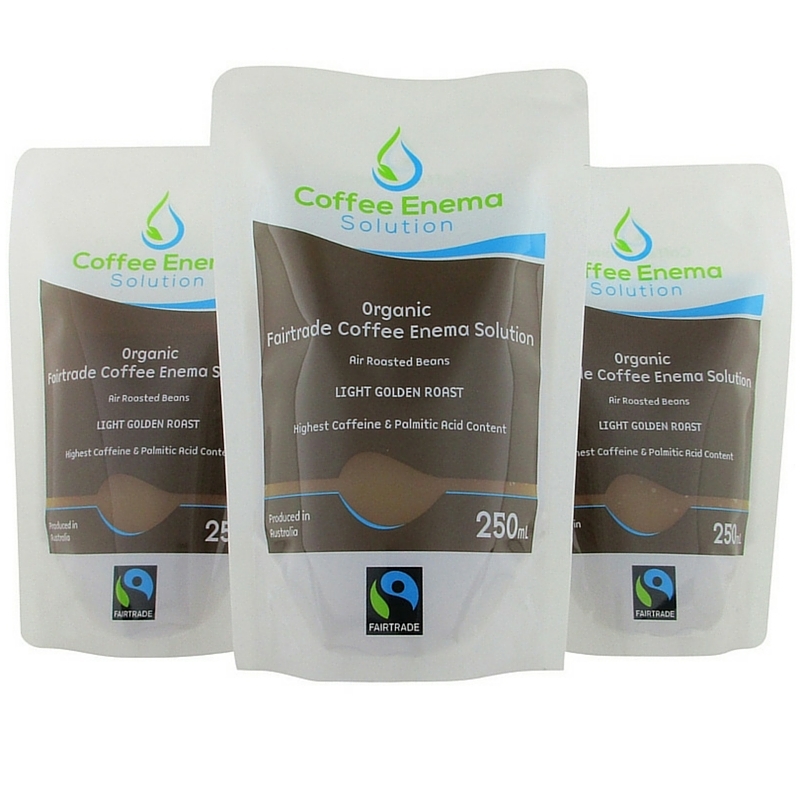 You can check out some good green coffee and coffee enema blends here. Feel free to call us on 1300 475 877 for enquiries.